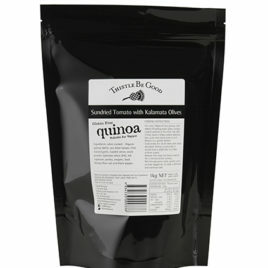 Quinoa [pronounced ‘keen-wah’] is a ‘Super Food’! 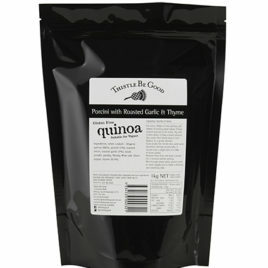 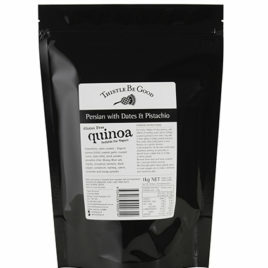 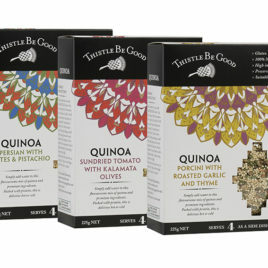 Our complete quinoa mix is perfect as a main meal or use it as a side dish. It’s also wonderful cold; a tasty, nutritious lunch or snack. 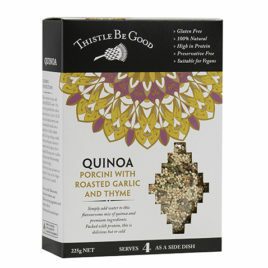 Choose from Porcini with Roasted Garlic and Thyme, Sundried Tomato with Kalamata Olives or Persian with Date and Pistachio. Try it as an amazing gluten free tabouleh with chopped parsley, diced tomato, lemon juice and mint – sensational!